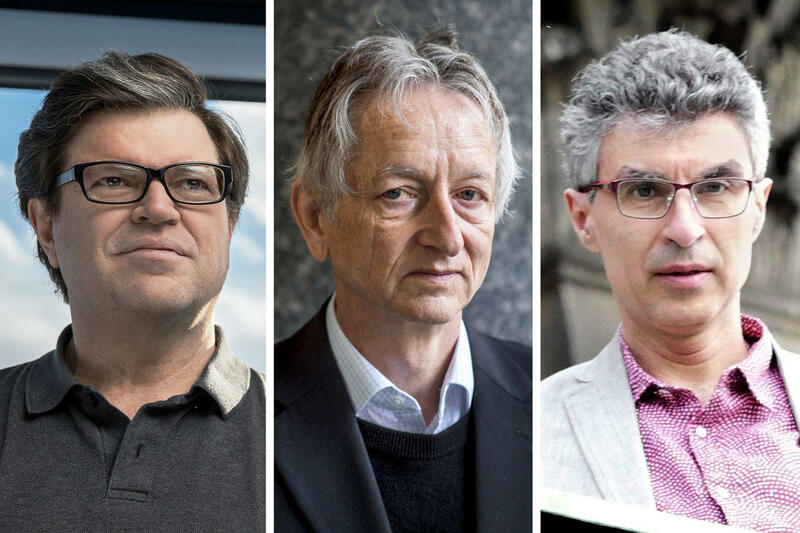 Yann LeCun, Geoffrey Hinton and Yoshua Bengio worked on key developments for neural networks, which are reshaping how computer systems are built. 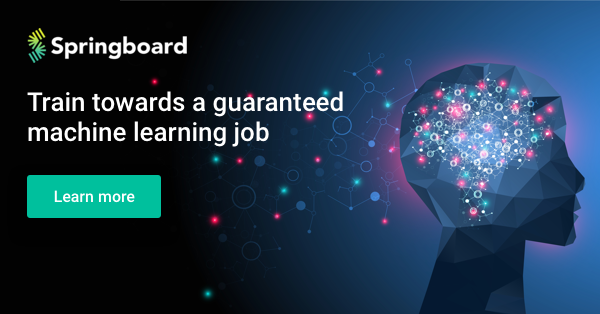 The first online course to offer unlimited 1:1 mentorship from machine learning experts, career coaching, and partnerships to land you a guaranteed machine learning job. Get a job or your tuition back. Compared to other global powers, the European Union (EU) is rarely considered a leading player in the development of artificial intelligence (AI). Why is this, and does this in fact accurately reflect the EU’s activities related to AI? What would it take for the EU to take a more leading role in AI, and to be internationally recognised as such? Today, the prevailing practice in machine learning is to train a system on a training data set, and then test it on another set. While this reveals the average-case performance of models, it is also crucial to ensure robustness, or acceptably high performance even in the worst case. 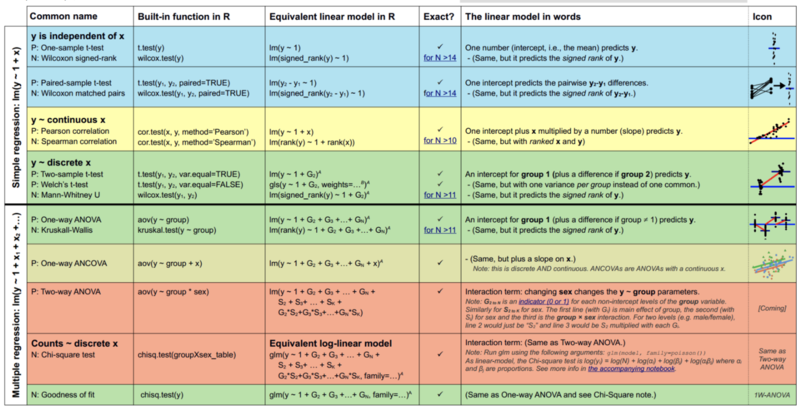 In this article, we describe three approaches for rigorously identifying and eliminating bugs in learned predictive models: adversarial testing, robust learning, and formal verification. If you’re an AI enthusiast and you didn’t see the big news this month, you might have just snoozed through an off-the-charts earthquake. Everything is about to change! As researchers try to come up with principles to apply when seeking to build and deploy AI systems in an ethical way, what problems might they need to be aware of? That's the question that researchers from Princeton try to answer in a blog seven "AI ethics traps" that people might stumble into.